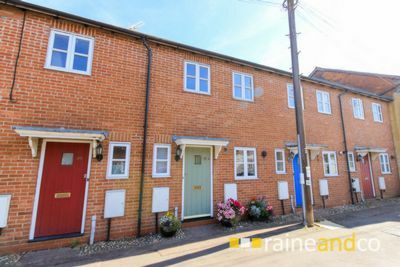 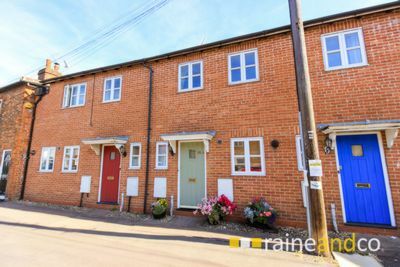 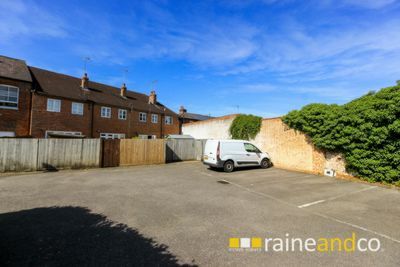 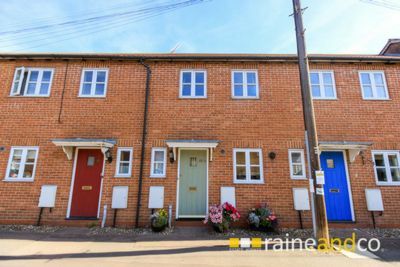 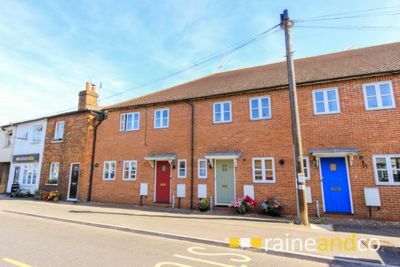 A modern terraced cottage with private allocated parking, situated in the heart of Codicote Village with all its amenities and excellent JMI school. 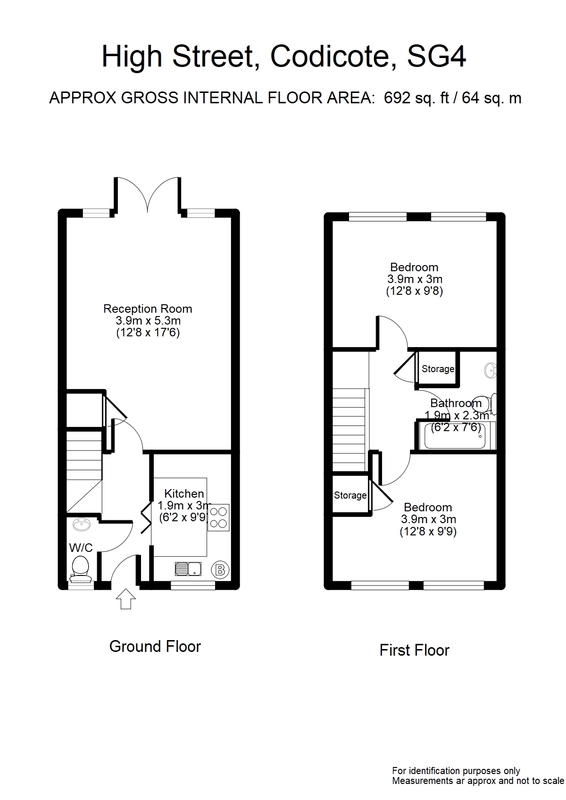 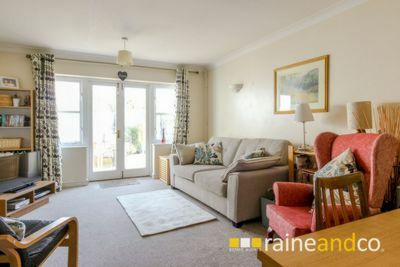 Easy access to both Hitchin and Welwyn Garden City with main line stations serving London's Kings Cross and comprehensive shopping and leisure facilities. 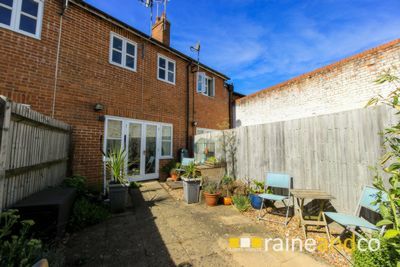 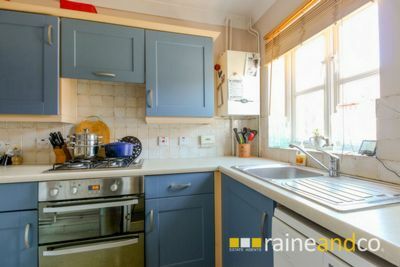 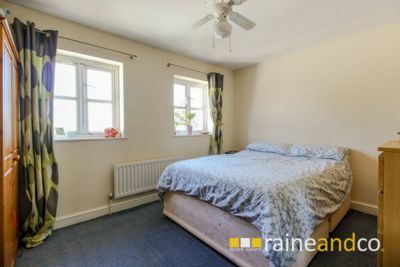 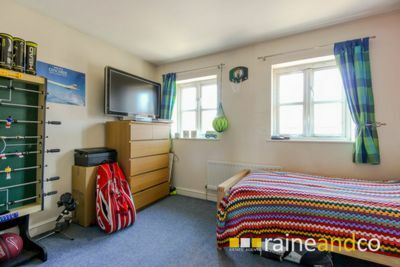 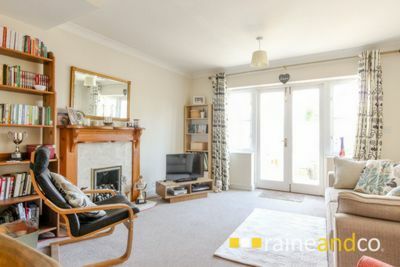 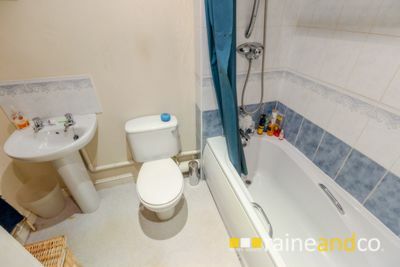 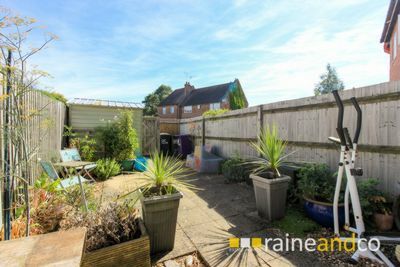 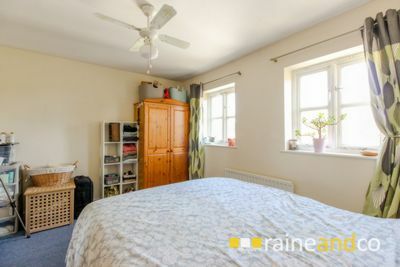 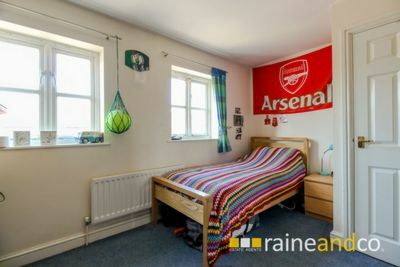 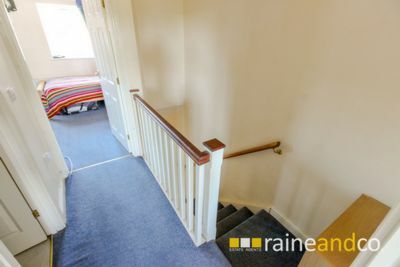 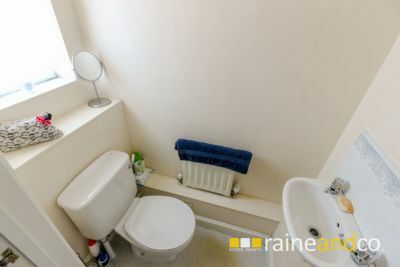 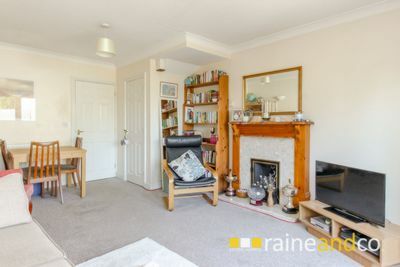 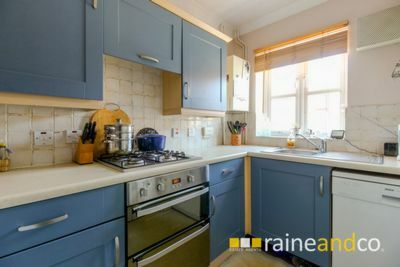 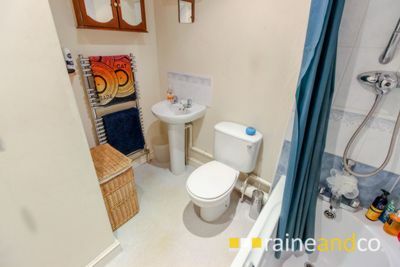 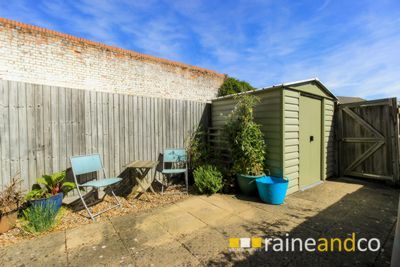 The property benefits from an easily maintained private rear garden with gated access to allocated parking space, spacious lounge, kitchen, cloakroom, two generous bedrooms, bathroom and the benefit of double glazing and gas central heating.